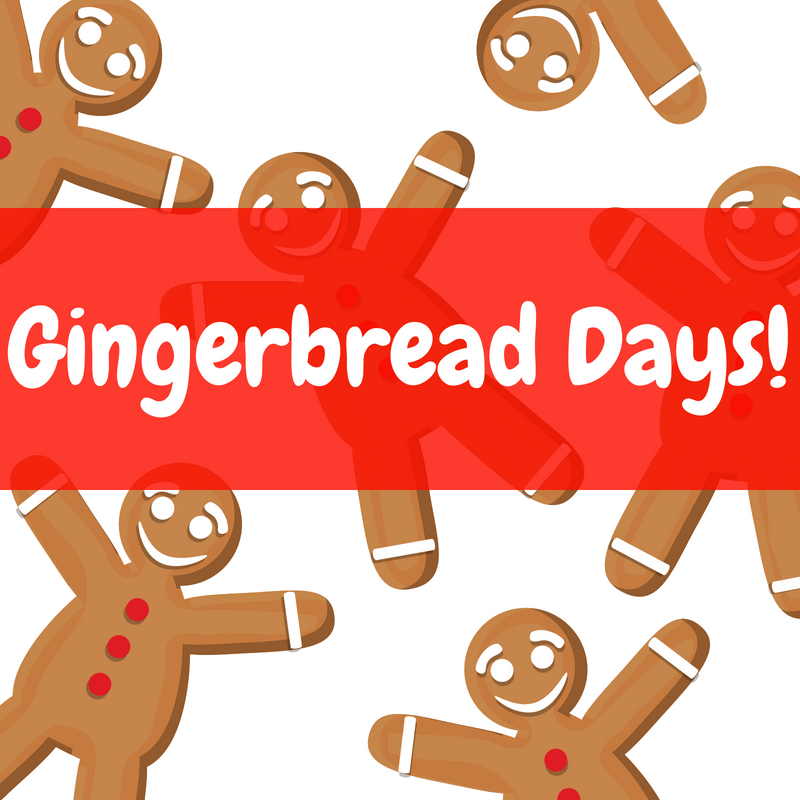 Please join us for a Gingerbread Story and decorate delicious Gingerbread cookies! All supplies provided. This program is offered on December 15 from 11-12 and from 1-2 as well as December 16 from 1:30-2:30 and form 3:30-4:30. Please register for ONE session only.